TK Hockey Sticks are leading the way in technological advancements for the 2017 / 2018 season. 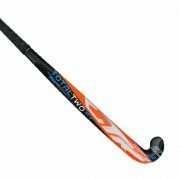 With each hockey stick boasting different and innovative technologies, TK are pioneering stick technology this season. The CB range are the lightest hockey sticks on the market, and their unique carbon braid composition gives an ultra-stiff feel to the stick. 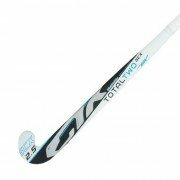 The TK Total One, TK Total Two and TK Total Three ranges incorporate TK nano-technology as well as donning a new striking graphics for the 2017 / 2018 hockey season. TK continues to push the boundaries of what’s possible in their 2017 collection, the culmination of years of development, it offers something new and something unique. They strive to give your game that performance advantage, the something extra we all seek. By combining technical expertise with materials science and real-world play testing they’re able to bring ground-breaking technologies to the market and ensure that their hockey sticks offer the very best performance for all players at all levels of the game. 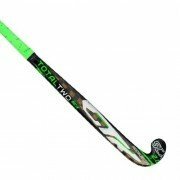 TK Hockey have always been at the forefront of innovative design in the hockey stick market. 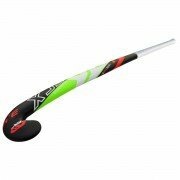 You are always ensured that the TK hockey stick you are using has been designed with you in mind – everything developed and designed by the TK team for their hockey sticks is for players to improve their performance.